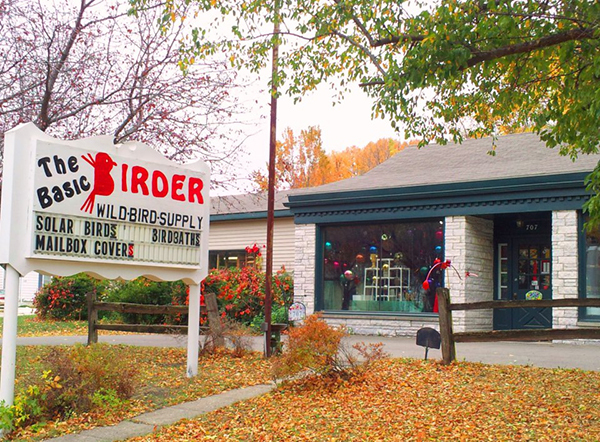 Basic Birder in Mason City - Birdsfeeder, Birdseeds, Bird Houses more! Basic Birder is North Iowa’s largest supplier of wild bird supplies since 1995. The Basic Birder sells birdfeeders, birdseed and birdhouses to help you attract wild birds to your yard.